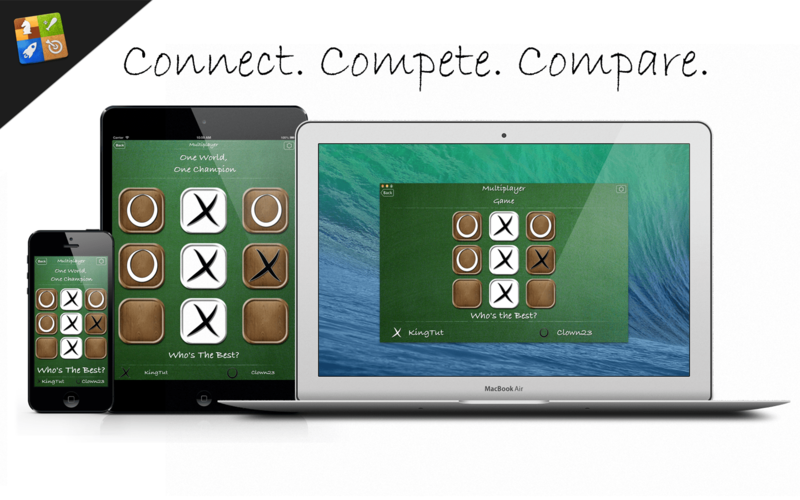 Limited Time iOS Sale: Casino Game Pack Bundle! Four games for $1.99! If you are a casino game junky, this bundle is for you! 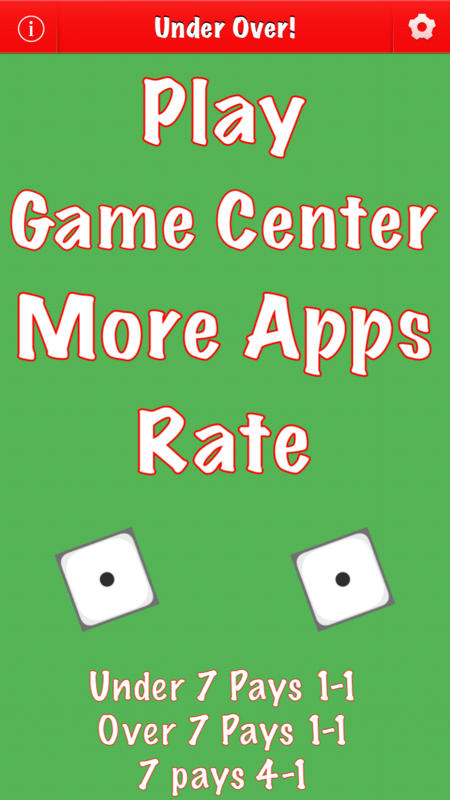 Best of all, none of these games have In-App Purchases. 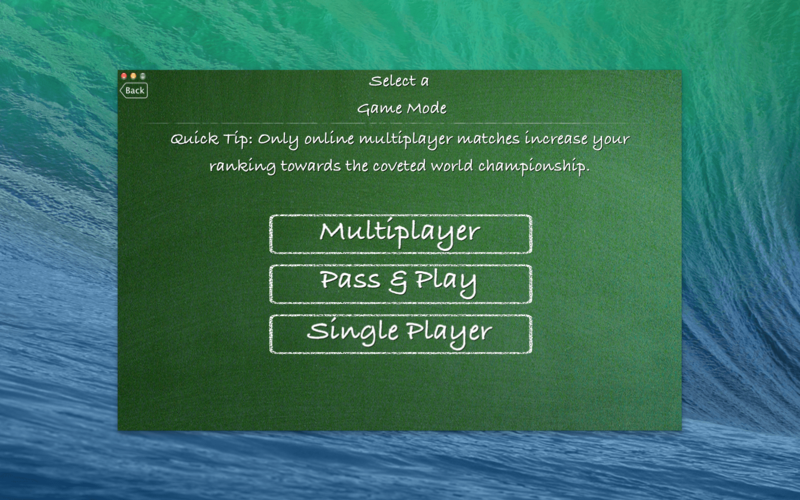 Once you buy the games, you play for free. 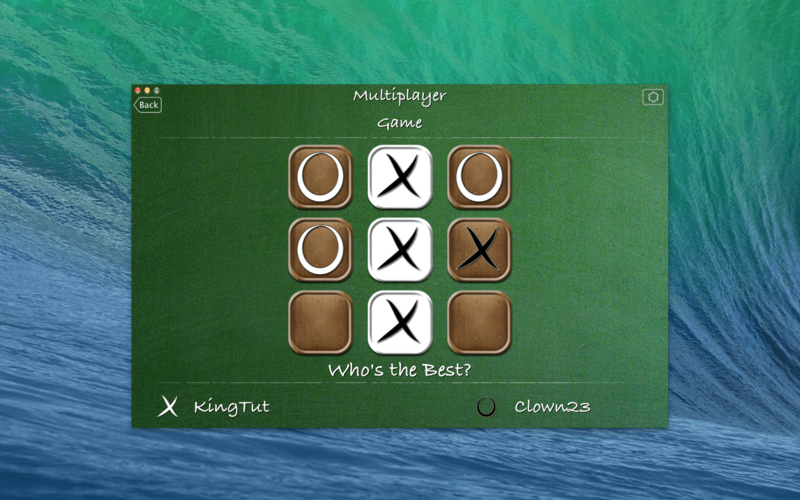 Also, all four games are Game Center enabled! 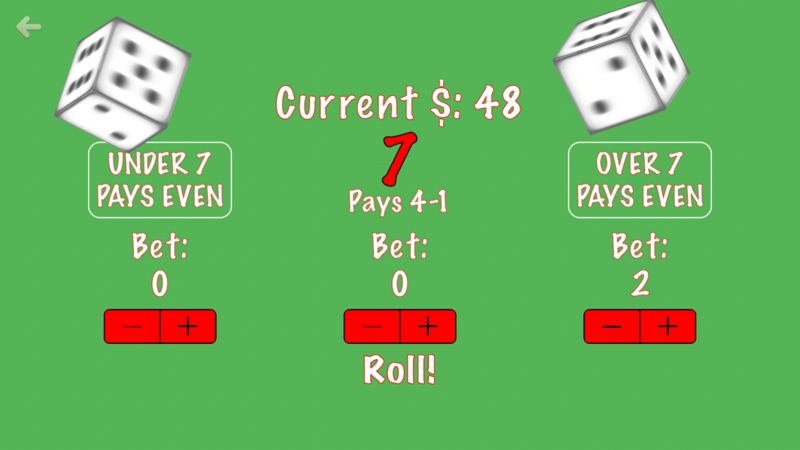 You can purchase the Casino Game Pack Bundle here! Under Over Free Released on the App Store! 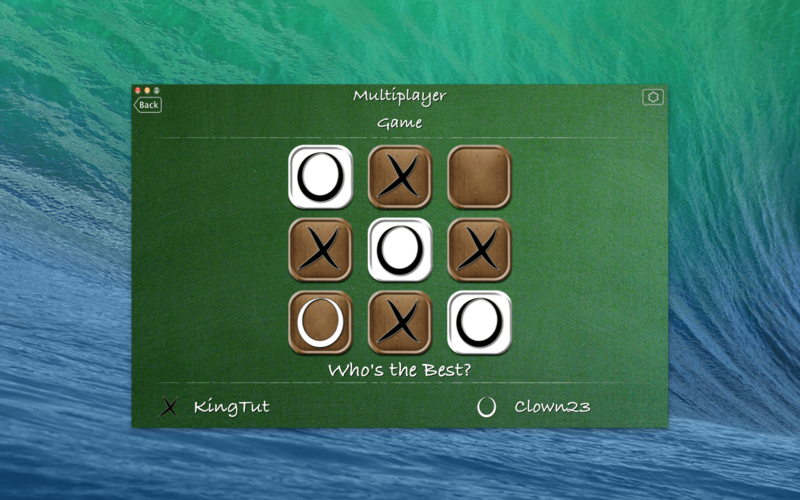 Today, I have released Under Over Free for iOS. 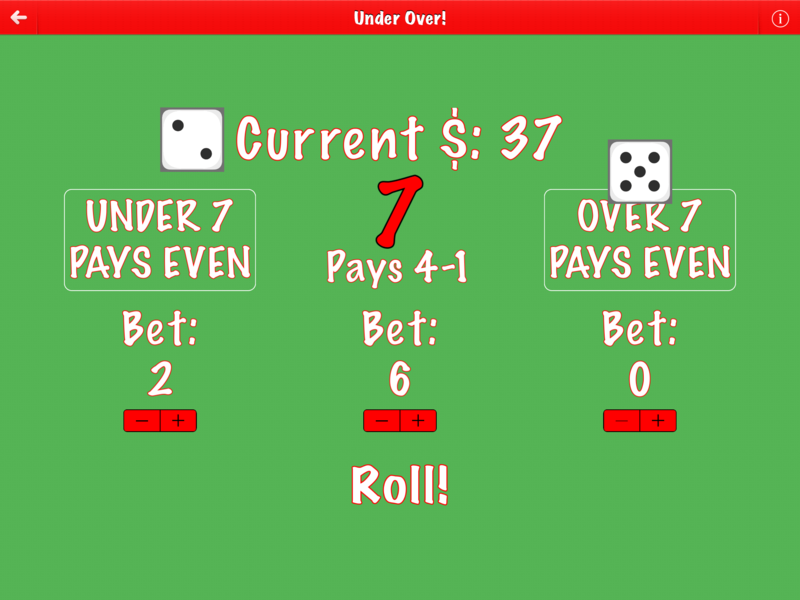 Under Over Free is a fun little dice game. 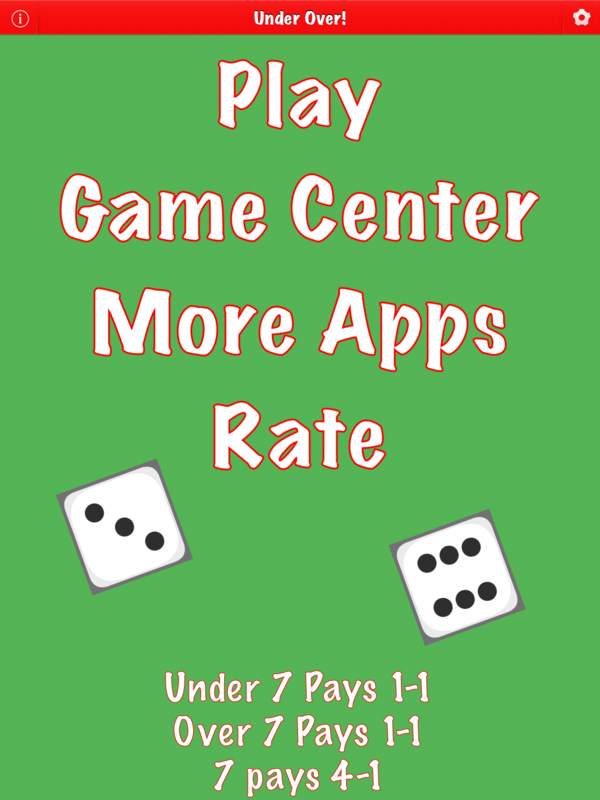 The rules are simple, you make a bet that the total value of your dice roll will be under seven, over seven, or exactly seven (you can make multiple bets for a single roll). 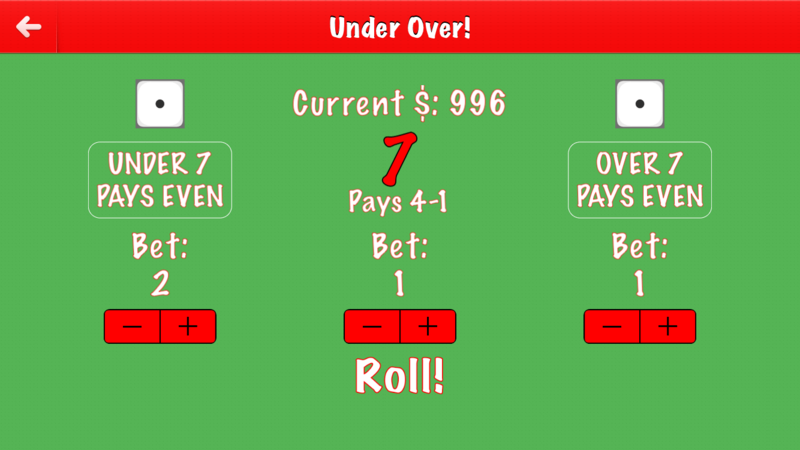 Under seven and over seven bets pay 1-1, while exactly seven bets pay 4-1. 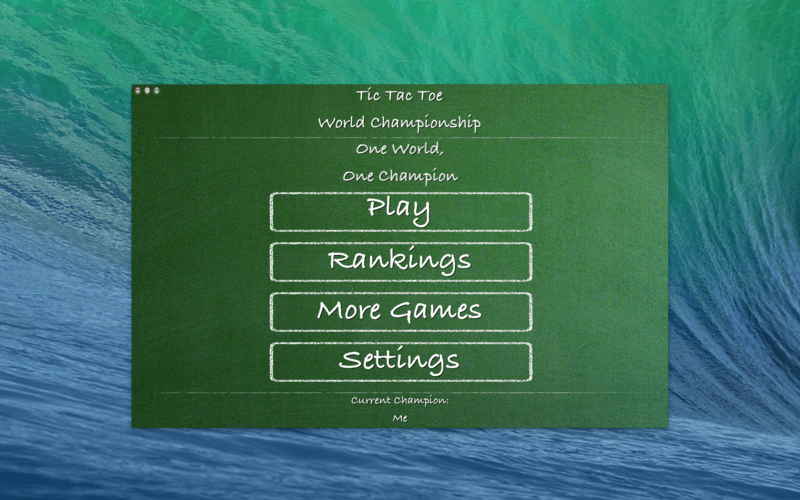 The app is universal (meaning it is optimized for all iPhone models and iPad) and also supports landscape and portrait orientations. 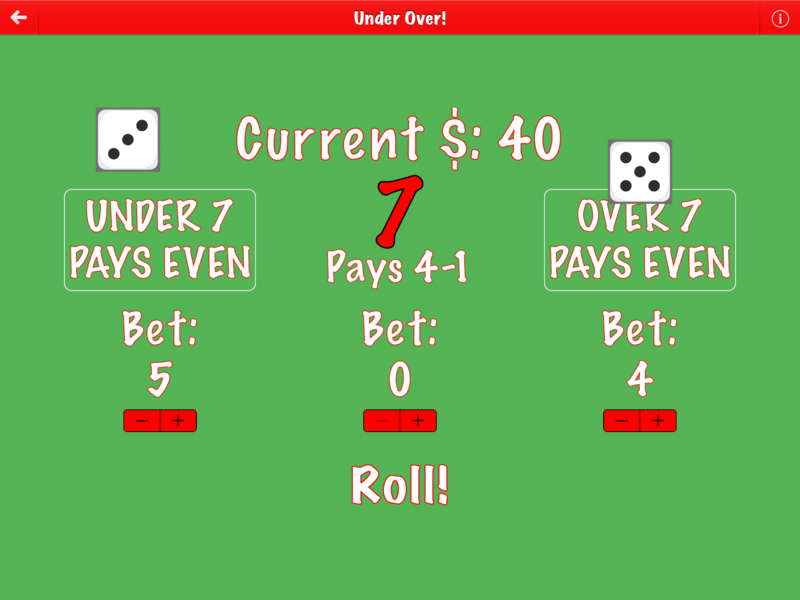 Under Over Free is a simple and fun little game. I imagine it will pass the time well while your waiting at the bus stop or perhaps to use as a crutch while you are procrastinating. So get the game! It certainly can’t hurt because well, it’s free. 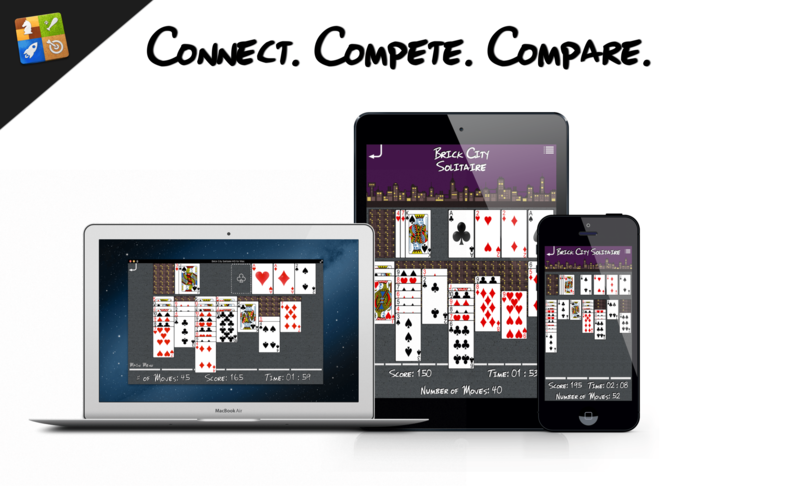 Brick City Solitaire 2.0 Released: Now Optimized for the iPhone 6 and iPhone 6 Plus! 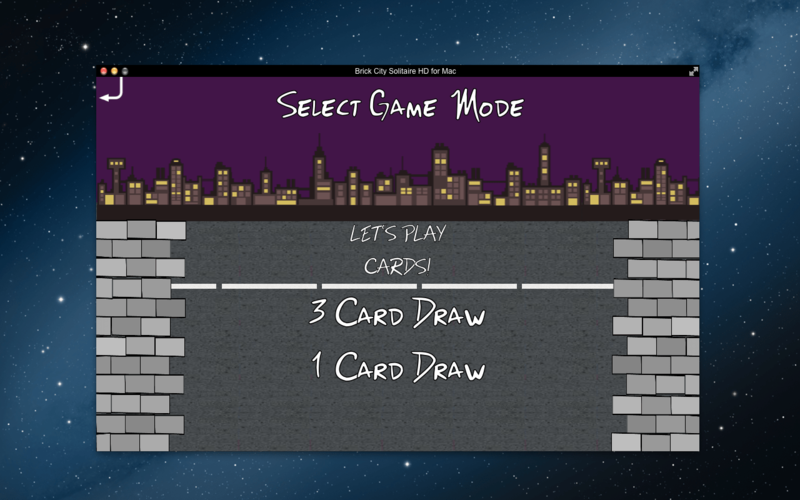 Brick City Solitaire version 2.0 has been released! What’s new? 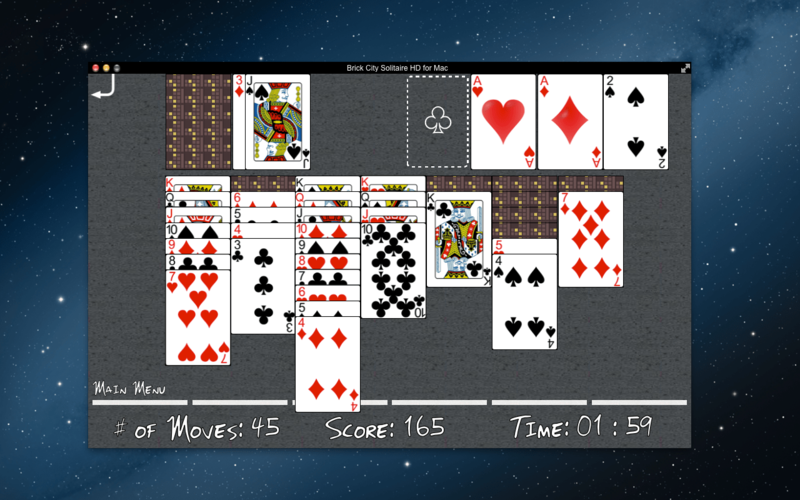 Brick City Solitaire is now optimized for the iPhone 6 and iPhone 6 Plus! 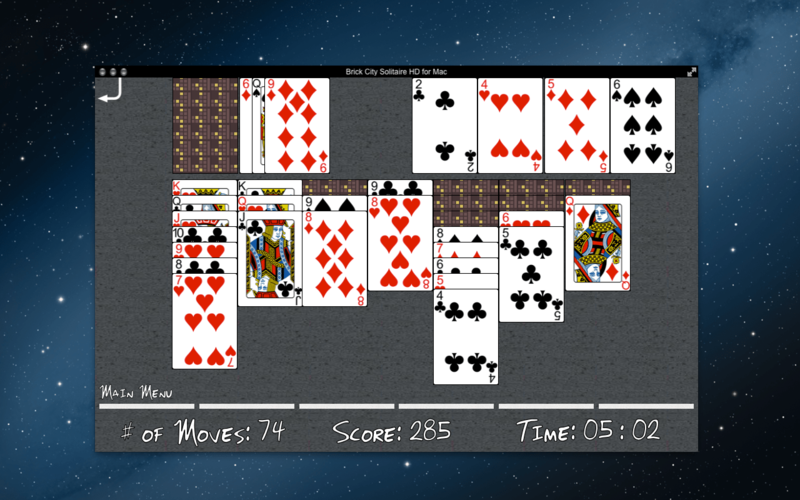 If you already have Brick City Solitaire for iOS, you can go to the App Store to update to the latest version now! 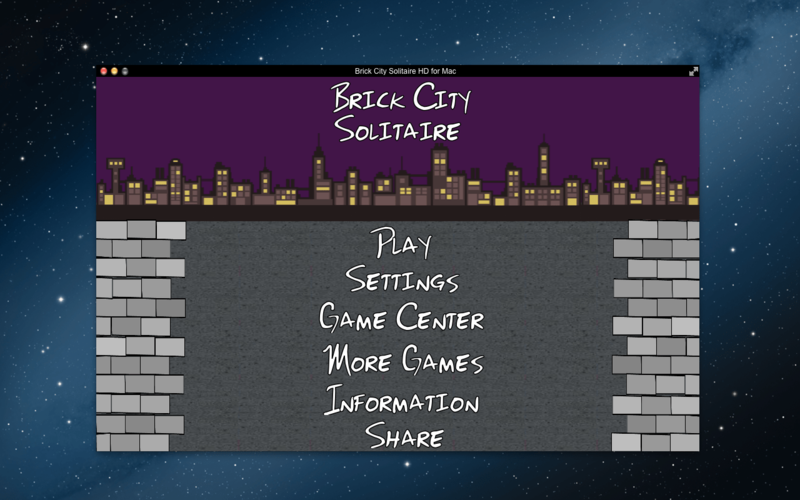 If you don’t already have Brick City Solitaire, well, what are you waiting for? Get it now!